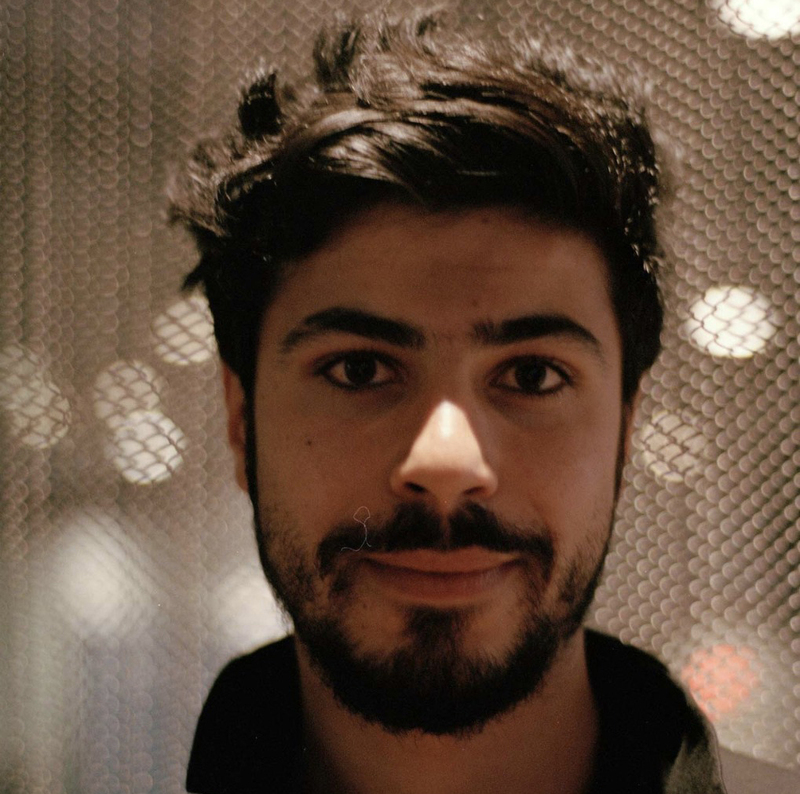 Mountainfilm has selected New York City-based filmmaker and journalist Ahmed Mansour as its 2019 Emerging Filmmaker. Mansour will be the recipient of a yearlong mentorship, festival networking and outreach assistance as part of the fellowship. Mountainfilm launched the Emerging Filmmaker Fellowship in 2018. The initiative aims to give promising filmmakers a much-needed leg-up early in their careers through resources such as industry connections and storytelling assistance. The initiative was launched as a way to focus Mountainfilm support specifically on filmmakers early in their careers. Mountainfilm already gives Commitment Grants each year to help creative individuals tell stories that align with the nonprofit’s mission. But as word has spread and the grants program has grown in profile, the pool of applicants has increased in both number and quality. Mansour was a 2018 Commitment Grant finalist. Though he didn’t make the final cut, Beraza said the judges were extremely impressed by his application. Mansour said he was elated by the news. Mansour is a New York University Arthur L. Carter Journalism Institute (News & Documentary Program) graduate who started working as a fixer for international journalists and filmmakers in his native Palestine. 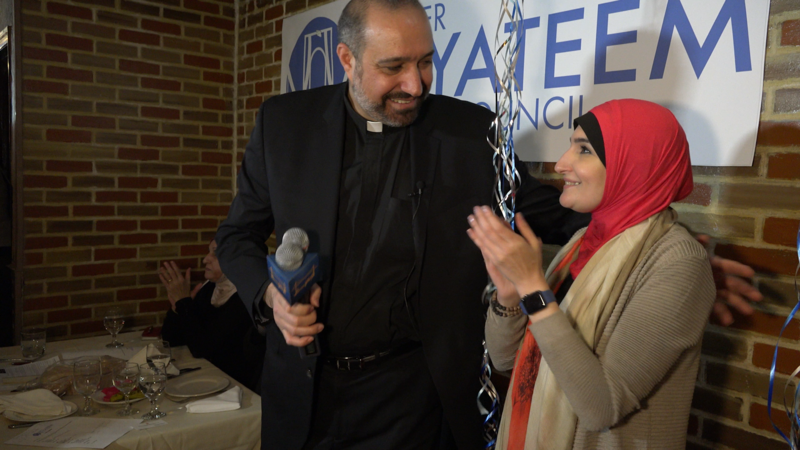 He is a graduate of programs for outstanding Palestinian leaders in both New York City and Washington, D.C., as well as a recent Fellow of the Washington Center for Narrative Studies. 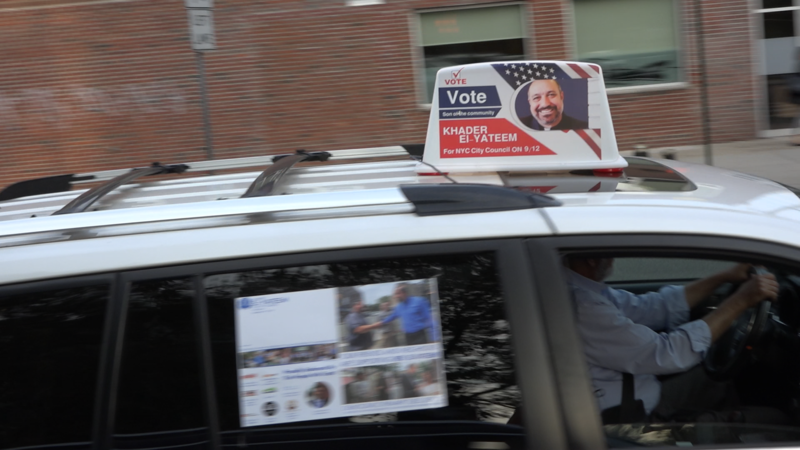 He has recently been working as a reporter for the Washington Report on Middle East Affairs as well as completing his documentary first feature film, Brooklyn, Inshallah. In addition, he has an amazing personal story of learning the basics of his craft during the 2014 Gaza War. As part of Mountainfilm’s Emerging Filmmaker Fellowship, Mansour will travel to Telluride for the Memorial Day weekend festival. He will receive mentorship support, rough-cut advice and the opportunity to network with Mountainfilm’s connections. “This is a breakthrough for me and shows my struggle is paying off. It gives me what every emerging filmmaker needs — a platform to produce the best work,” he said.